What’s a Senior citizen to do? I have way too many interests for one blog so I have spread some of them around to some of my other sites. Due to time limitations all sites are a continuous work in progress. Visit my sites below. Travel Quizzes for fun and a learning experience. Read writeup, then take quiz at TravelQuizWeekly.com. 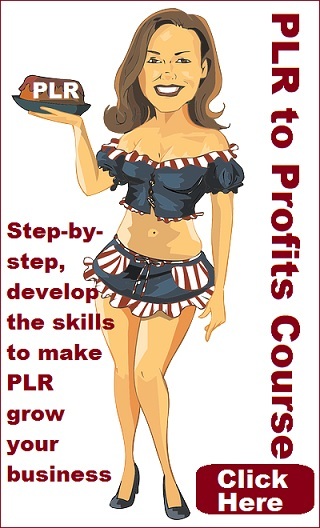 What is PLR? It can be helpful for your business or website. Reviews and PLR information is at PLRReviewer.com. Do you like birds? My favorite bird and other bird quotes can be found at my at my BirdQuote.com site. Colors, do they have a meaning? Find out something about colors at ColorGala.com. For Travel destination writeups, quotes, and a few quizzes go to Travellistics.com. Interested in Luck and related? 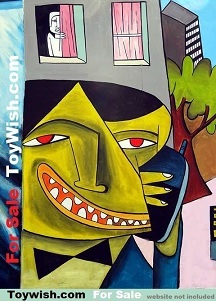 Read something about it at my WishGoodLuck.com or Bestow Good Luck sites. Superstitions and luck are related, or are they? Visit my SuperstitionLane.com and you decide. See some larger images from my last African Safari on African Safari Photos before I take them down. Learn something about India before you visit IndiaAura.com. Note – some of these domains may no longer be available. I wanted to have an infographic about a few of my domains and websites for sale so I created this simple Domains for Sale infographic to list a handful of them. I still have about a hundred or so domains that I acquired some five to nine years ago. A few of them have sites on them, but most don’t. Although I never actively tried to sell any of my domains over the years, nevertheless some were sold to people who just happened to discover my domain names, probably by doing a search or running across one of my names. Here is my “Domains For Sale Infographic”. Make offer regarding these domain names from my kissazz site. I just don’t have the time to keep up the dozens of sites I have so I am selling most of my domain names that I’ve had for years along with a few of the remaining websites on a few of the domains. You’d have a hard time finding some of the short meaningful domain names I have. So if you are in the market to build a website and need a relevant domain name check out some of my domain names at domainsam.com. A couple of my domains are available for a partnership. You need to be someone interested doing the promotion needed to get traffic to the domain. With a lot of traffic many websites can make decent to very good money. But it takes work. 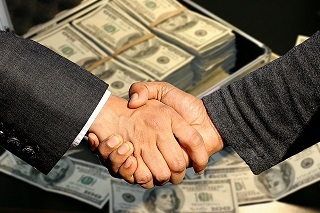 So if you are willing to do the work, but don’t have much money to buy a good solid domain name I am willing to go into partnership with the right person. Contact me on the contact form if you might be interested in a partnership with one of my domain names or websites. This Domains for Sale infographic shows just a few of the many domains I have available. If you like the infographic, let others know by tweeting, sharing or liking on Facebook, and be sure to Google + it if you have such a Google account. Better yet look over all the domains I have and you’ll surely get an idea of a potential website you could create using one of my domain names. Click the infographic image and go to my Good Luck Domains site and spend some time there daydreaming of a profitable website you could build or have someone else build your website for you. Want to work on a website that has Great Money Potential? Interested in a fun domain that has great money making potential? Click here for a great domain name and a now temporary site which I just haven’t had the time to change or maintain like I should. Rather than sell this valuable domain I’d much rather have a partner. A working partner to add new articles and reviews of the latest TOYS. Yes it is a toy site and because parents spend a lot of money buying toys for their young children such a site could make big bucks if promoted and updated with the latest toys. That’s not as hard as it sounds, but it is work. If you want to work with a toy site and not have to shell out many thousands of dollars for a suitable domain name read this first, then contact me if you are seriously interested.